Süpersonic, South Africa’s #1 rated ISP, announced they have selected Sparkcentral‘s Automated Messaging Distribution (AMD) and customer engagement platform to make it easy for Süpersonic’s rapidly growing customer base to contact the company via their favorite messaging channels. Sparkcentral has initially launched customer care over WhatsApp, Twitter, Facebook and Instagram, with additional channels to be made available throughout 2019. The overwhelmingly positive response from Süpersonic’s customers bodes well for the up-and-coming ISP, which prides itself on combining “No Nonsense” internet with a superior, effortless, customer-centric experience. The company is a fully owned subsidiary of Mobile Telephone Network, better known as MTN, one of the largest communications companies in the world, but is independently operated and led by Managing Director Calvin Collett and his team. Formerly known as Smart Village, the popular ISP became the number-one rated provider serving South Africa after rebranding and relaunching in September 2018 as part of MTN. Operating its fiber to the home (FTTH) network, and providing the fastest download speeds in South Africa, Süpersonic specializes in providing a simple jargon-free customer experience with “no complicated tech-talk” and no long-term contracts. 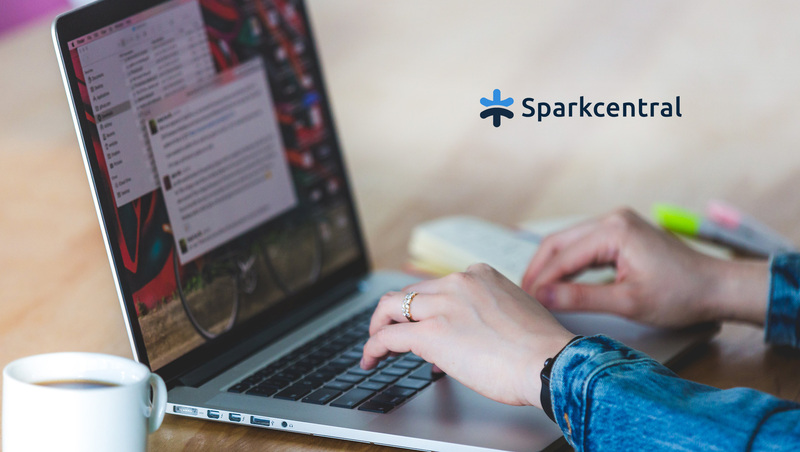 Sparkcentral’s enterprise messaging customer service platform makes it a perfect fit to deliver on Süpersonic’s brand promise while meeting its burgeoning customer service needs. “Our solution is designed to be highly scalable and the easiest to use in the industry – we can deploy our technology and bring our clients live, literally in days,” explained Jonathan Zorio, Sparkcentral’s Vice President of Customer Success. Sparkcentral’s all-in-one messaging platform brings together the most popular messaging, social care and chat channels in one universal queue, combined with smart routing capability, an AI-powered Virtual Agent framework, a persistent chat history, intuitive workflows for the agents, and an easy-to-use agent desktop. As is the nature of asynchronous messaging, customers are never getting disconnected during a chat, and messages are never dropped. Selected as a “Wave 1” early-access Solution Provider for the beta launch of WhatsApp Business back in August 2018, Sparkcentral is a leading partner for connecting consumers and brands via the popular global messaging app.